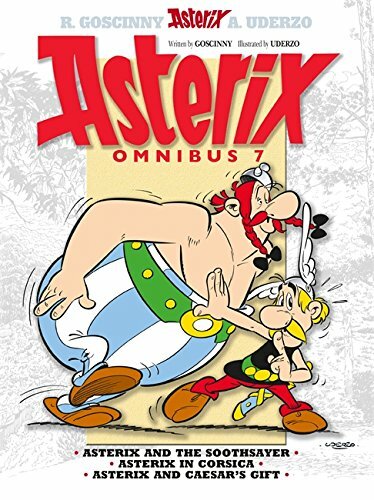 Here are the top 30 comics & graphic novels books for 11 year olds. Please click Read Review to read book reviews on Amazon. You can also click Find in Library to check book availability at your local library. If the default library is not correct, please follow Change Local Library to reset it. 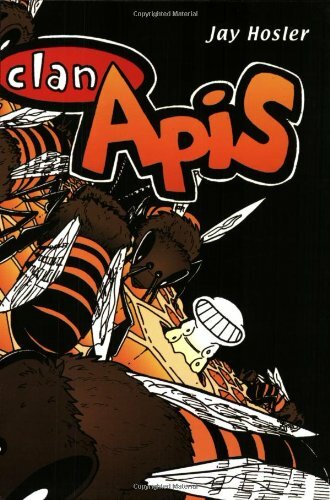 Active Synapse proudly presents the only official hardcover edition of the award-winning Clan Apis! The life cycle and natural environment of the honeybee becomes the story kernel for Dr. Jay Hosler, a professor of biology as well as a cartoonist and storyteller. Opening with a honeybee-centered creation myth, we work through the many real biological, sociological, and ecological changes affecting the life of Nyuki, a brand new honeybee. 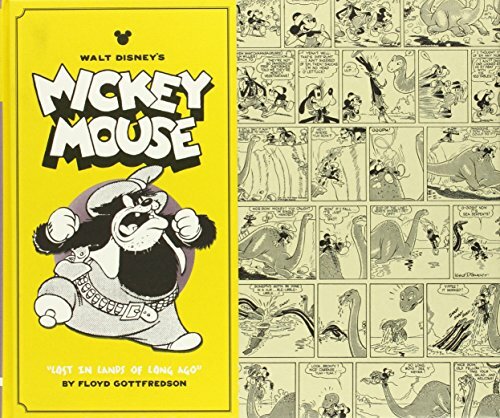 The interior pages are fully illustrated with clean lines in crisp black and white. 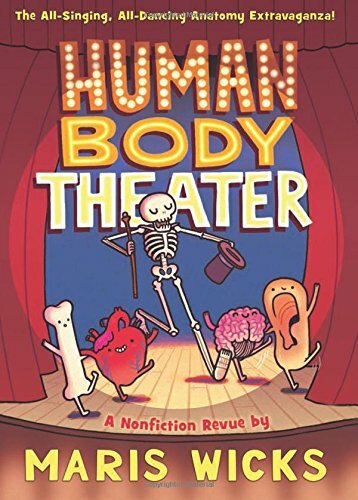 The text itself is a combination of authoritative science wrapped in a witty dialogue replete with humor, pubescent angst, terrible puns, heart-warming charm, and so much more. Nyuki matures as her colony undertakes migration to a new hive, is beset upon by enemies, and hibernates through a winter that yields to a revitalizing spring. The bee characters are nicely individualized as are the friendly plants and other talking insects that figure into their lives. All in all, this is the sort of wholesome story that will appeal to everyone, readers and non-readers alike, while sneaking in a little science education as a bonus. Suitable for all ages and makes an excellent gift. The beautiful new teacher in Sakura’s class, Kaho Mizuki, soon reveals that she’s a shrine maiden with magic powers of her own. 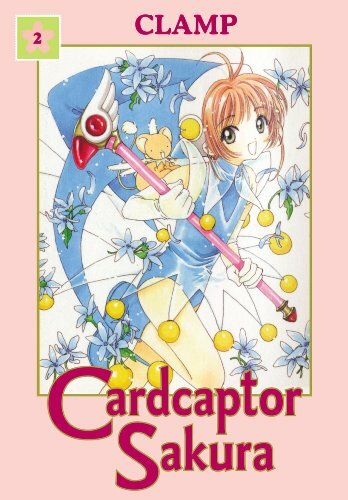 But as always, the struggle to capture the Clow cards is woven together with the mysterious – and complicated – threads of love and affection between Sakura and all the people in her life. Will her heart be strong enough as she faces the one who will judge her worthiness to master the cards at last? · The U.S. theatrical release of Ponyo on the Cliff by the Sea is expected in April 2009. · Ponyo had over $100 million at the box office in Japan. With the population difference, this is equivalent to Batman The Dark Knight’s $400-$500 million at the box office in the U.S.
· The character of Ponyo – a goldfish who becomes a young girl – is very, very cute. 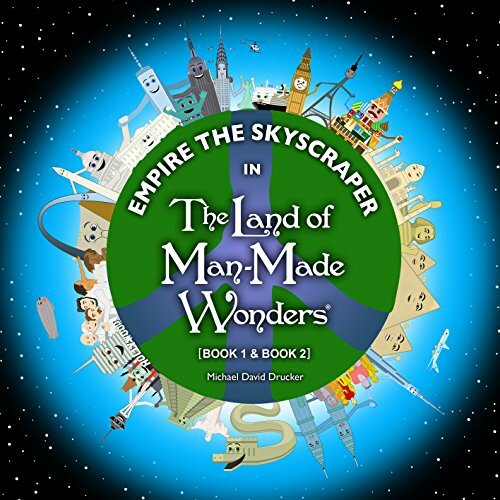 · Ecological themes make the book very timely, especially for children. 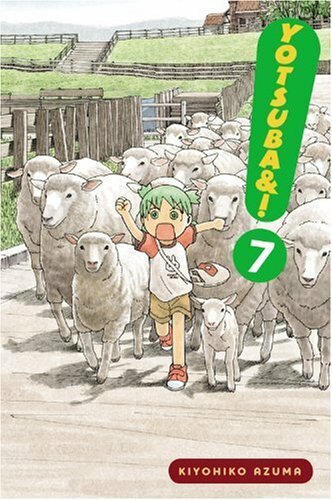 · Ponyo will likely be more popular than prior Miyazaki films at the US box office; we can also expect DVD sales of more than 500,000 (Spirited Away did 400,000 after release). 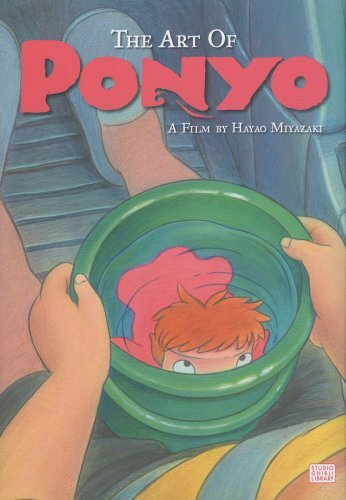 · Ponyo film extremely likely to be nominated for Academy award for animated feature. (Backlist selling opportunity). Relive the story of Ponyo and Sosuke in this full-color movie art book! From the animators of Howl’s Moving Castle, Princess Mononoke and Academy Award winner Spirited Away, comes the new Studio Ghibli film Ponyo on the Cliff by the Sea. Ponyo on the Cliff by the Sea, loosely based on Hans Christian Andersen’s The Little Mermaid, is a hand-drawn feature-length film. The art of the film involves not only cel, but also striking watercolor and pastel concept sketches and layout pages. Interviews with productiin principals about their daring choice to hand draw a film in the age of CGI and the screenplay complete the package. the other man-made wonders on an epic journey of peace. books in the series for the price of one. YOU DO NOT NEED A KINDLE TO SEE THIS FILE! on any of your devices. The Kindle Cloud Reader pops up. Scroll the bar on bottom all the way left to Page 1. Forged in heaven, it is called Kusanagi, the Grasscutter–the lost sword of the Gods. This legendary blade could potentially tip the scales of power for the shadowy Conspiracy of Eight in their quest to overthrow the Shogunate and reinstate the Emperor. 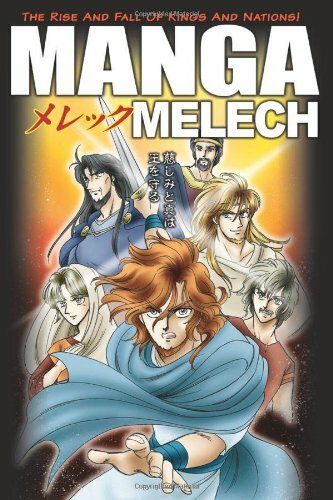 With the help of a witch and the souls of dead warriors, they plan to recover the lost sword and bring the Shogun down. But when the fates place the Grasscutter in the hands of masterless samurai Usagi Yojimbo, the ronin rabbit becomes the focus of a deadly struggle for possession of the dread blade. And this crisis pales beside the dark possibilities should the sword come to the demonic warrior, Jei! 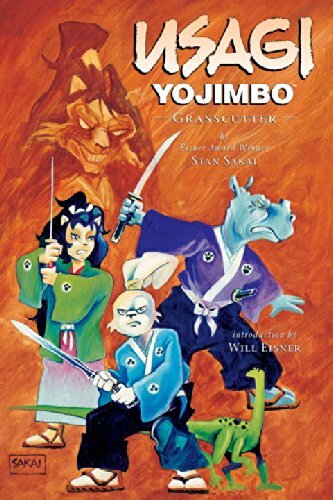 Grasscutter collects Dark Horse Usagi Yojimbo issues 13-22, Stan Sakai’s longest and most ambitious Usagi tale to date: a sweeping epic showcasing one of comics’ most individual artistic voices at the peak of his creative skills. FOR USE IN SCHOOLS AND LIBRARIES ONLY. Using his scientific prowess, the skills he picks up from comic books and a legion of zombie bunnies he invented to defend the weak, a spiky-haired youngster engages in parody-style hijinks involving imaginary robots, a squid companion and his sleep-deprived father. Original. Yesterday, Jared Foreman was a normal sixth grader. 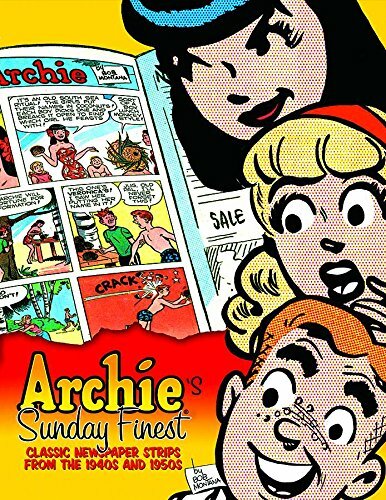 Today he’s already been kidnapped from school by Channel 5 News and interrogated by a weird scientist with a giant tree hand – and it’s not even noon. 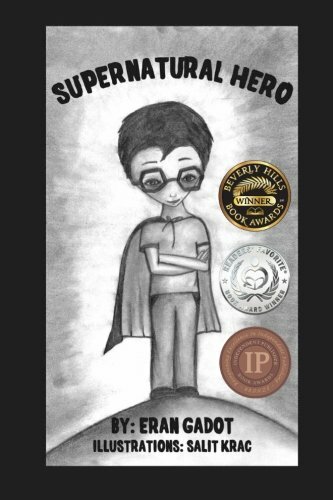 Can Jared use his newfound superpower to save the day before time runs out? 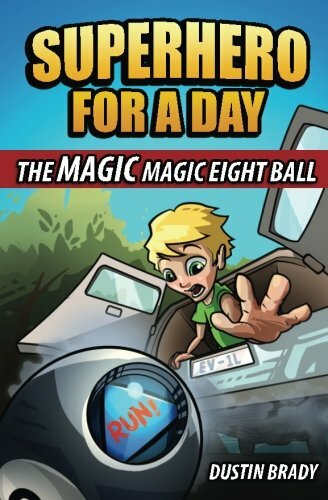 Superhero for a Day: The Magic Magic Eight Ball is the latest book from Dustin Brady, author of the popular Trapped in a Video Game series for boys. Like that series, Superhero for a Day is a funny thriller for kids age 9-12 who hate reading but love a good story. Winner of the Eisner Award and multiple children’s choice awards and with over 2 million books sold, kids, parents, and teachers agree that Babymouse is perfect for fans of Junie B. Jones, Ivy and Bean, Bad Kitty, and Dork Diaries! NEW YORK TIMES BESTSELLING, THREE-TIME NEWBERY HONOR–WINNING author Jennifer Holm teams up with Matthew Holm to bring you a graphic-novel series packed with humor and kid appeal: BABYMOUSE! Wanted: Expert babysitter. Babymouse will finally have enough money to buy cool stuff! All she has to do is take care of a few kids. No problem! Who’s more responsible than Babymouse? She’s practically Mary Poppins! (Okay, maybe that’s going a little too far.) 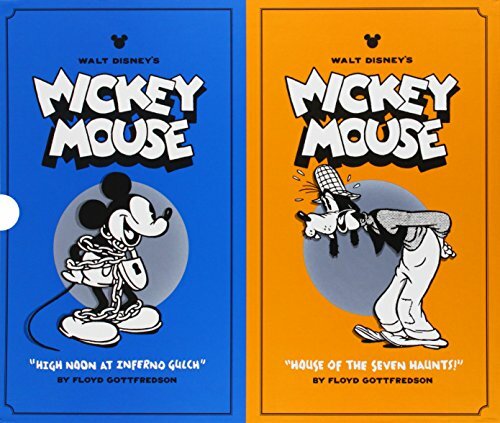 Will Babymouse be the ultimate sitter? Or will triplets mean triple trouble? 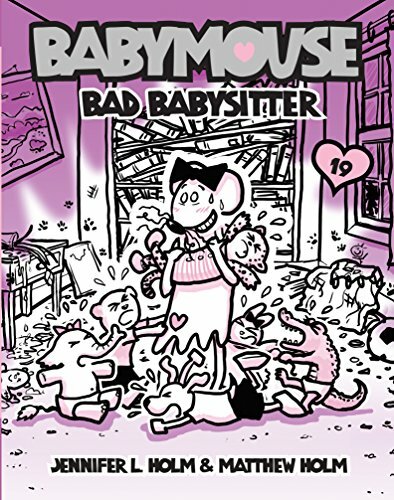 Find out in Bad Babysitter—the nineteenth laugh-out-loud installment of the beloved Babymouse graphic novel series. BONUS PAGE: Learn to draw a character! -Book for kids: When a raccoon bandit , known as Cad McGhee along with his gang, The Nasty Three, hit town things start happening. That is, of course until our hero Police Sergeant Michael Barge steps in. An adventure in Baltimore to be enjoyed by young and old alike as the raccoon bandits travel from the city to the county. This gang of crooks become famous for their get-aways. 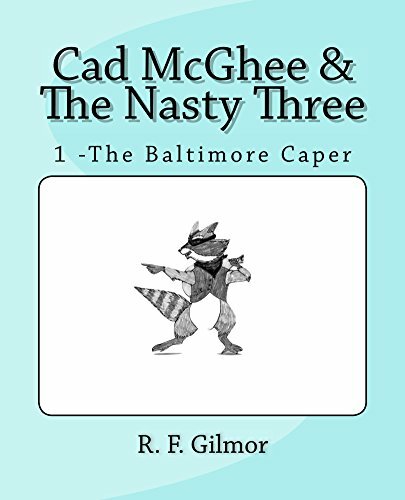 The Baltimore Caper is the first McGhee book in a series of seven. Follow this gang as they move up and down the coast. 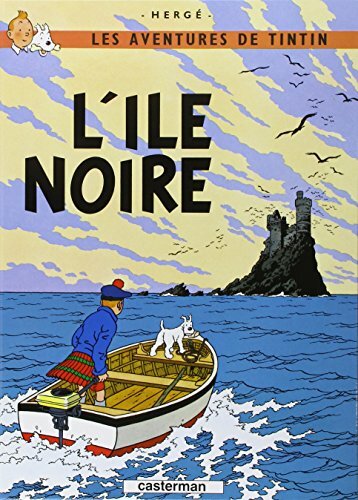 A delightful story, ideal for the 8-10 year old reluctant reader. 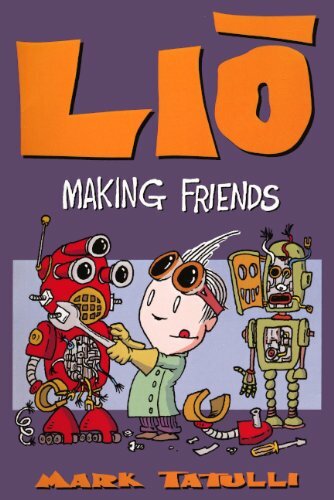 Encourages reading skills and a sense of accomplishment mixed with fun. 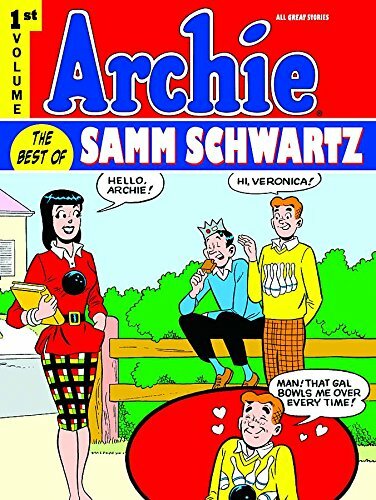 A delightful series of seven books. Book #2: The Christmas Caper. 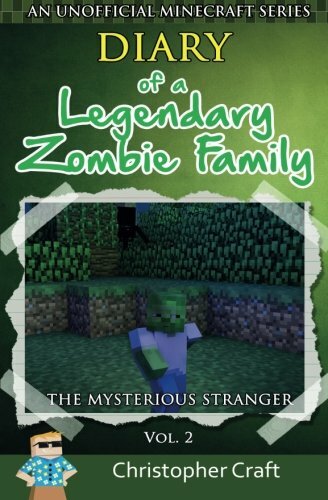 Diary of a Legendary Zombie Family Vol.II! When Jandra Borg disobeyed her dad one too many times and went exploring in the woods she came across a house, but it wasn’t just a house it was Steve’s house. After she was caught sneaking around the outside by Steve he knew he wouldn’t be safe from her family and attacked the Borgs and all of their neighbors. Continuing off of Jandra’s and Mondo’s first adventures we rejoin them as they embark on a dangerous mission to find Steve and report back to the family, but a stranger is following them and it’s making Jandra uneasy. Find out who it is and what Jandra will do in Diary of a Legendary Zombie Family Vol.II! Spring breezes stirring the memories of lost battles. Summer fields burning with fires of treachery. Chill autumn nights echoing with demonic screams. Winter snows stained red with the blood of honor. 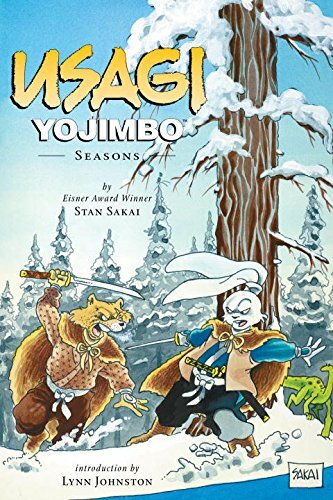 Follow Stan Sakai’s Eisner award-winning Usagi Yojimbo through a cycle of short stories continuing the ronin rabbit’s journeys through feudal Japan. 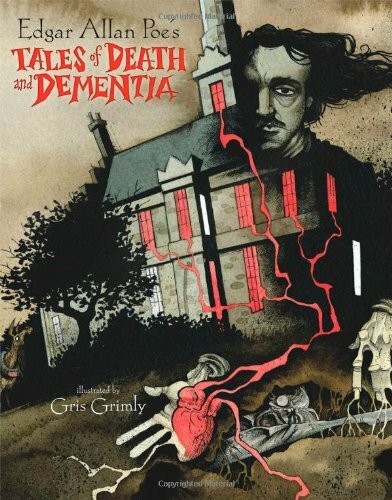 Ten tales in all, an essential collection for all seasons! FOR USE IN SCHOOLS AND LIBRARIES ONLY. 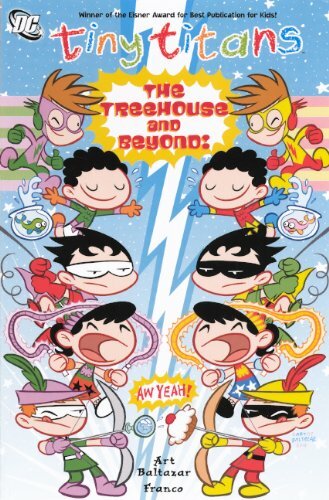 Presents the adventures of the Tiny Titans–the super-powered members of the Teen Titans as children–as they face new teachers, new allies, and otherworldly versions of themselves. Tyson is shocked to learn that the powerful Demolition Boys have been defeated by the Barthez Battalion, a team that lost its first- and second-round matches. It turns out that these Bladers have equipped their Beyblades with secret weapons that rip their opponents’ Beyblades to shreds! Now the BBA Revolution must go up against these fierce opponents. How will they claim victory against such treachery?! 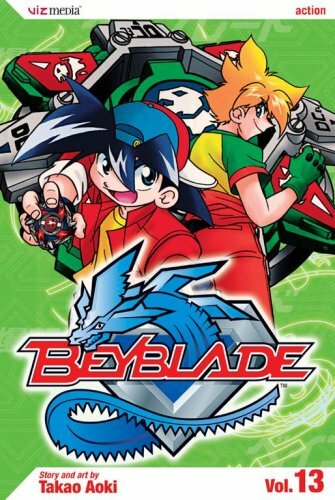 Tyson is a boy with a passion for Beyblades. 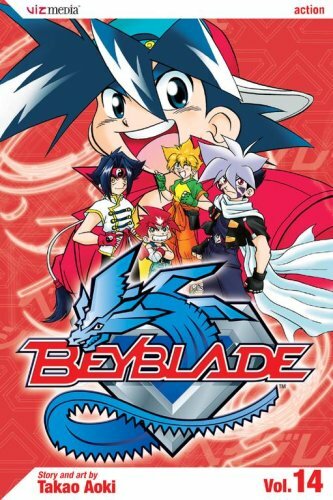 His enemies are the Blade Sharks, a militant Beyblade group who use aggressive tactics to win at any cost. 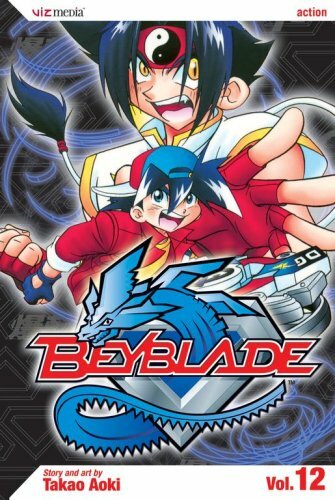 Tyson has been given a special Dragoon Beyblade from a mysterious stranger and the Blade Sharks are determined to get. 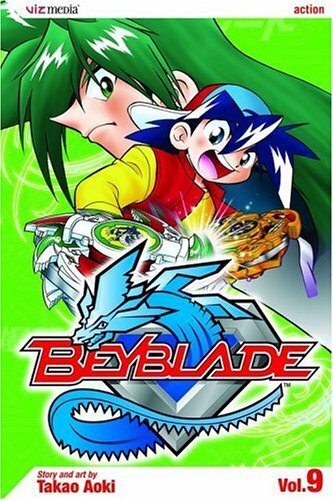 Beyblade battles abound in this fantastic first volume! After prancing around in a sumo suit all day, Karin dances the night away with Kirika at a bonfire–much against Kazune’s wishes! Blinded by love for her gallant prince, Karin is swept off her feet. 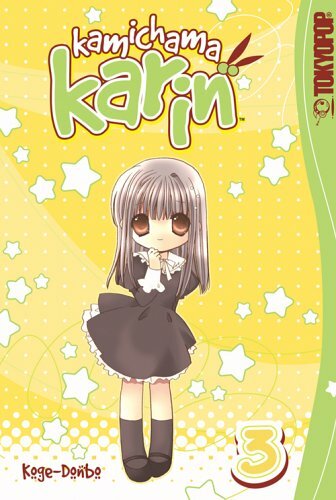 But the next day, love turns to lorn when Karin makes a shocking discovery–her magic ring is missing! Admins of course, have access to all sorts of powers. They can fly, make themselves invincible and even create objects out of nothing. Think Superman, with no weakness to kryptonite. And everyone thinks they’re amazing. Bounty hunters, on the other hand, use whatever they have on hand. Be it swords, bows or even pieces of string. We don’t receive any special funding and we certainly can’t make items from nothing. Nope, we have to earn our keep. Dan Danger. Bounty hunter and master swordsman. He’s not the most famous Minecraft player, but he certainly gets the job done when it comes to dealing with rulebreakers. Teaming up with his partner, Charles Brilliant, Dan faces off against the destructive Dr. Boom, a team of airheaded Admins and even a traitor within their team. 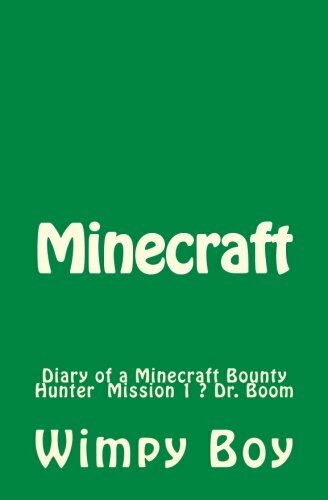 Just another day in the life of a bounty hunter… Diary of a Minecraft Bounty Hunter introduces us to a new line-up of hilarious and cool characters. Join Dan and Charles in an all-new trilogy, as they take on good guys and bad guys alike, in an effort to save Minecraft and get some respect and fans. The perfect gift for any Minecraft lover. Beware! When Old Seadog decides on “one last sail,” he invites his good friends Brave Beagle and Dear Dachshund along for the ride. But the sea is filled with danger — storms rage and pirates abound! Will the three friends end up as a dog meat? 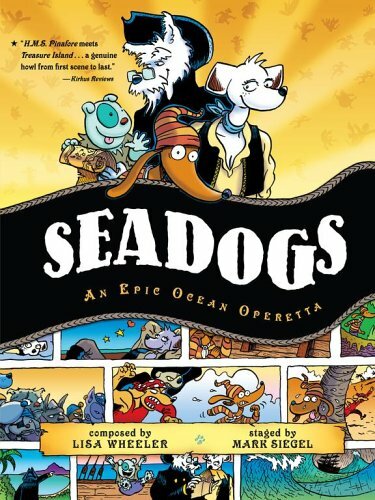 Come set sail and sing along with this boisterous canine crew. Who knows what surprises lie ahead!